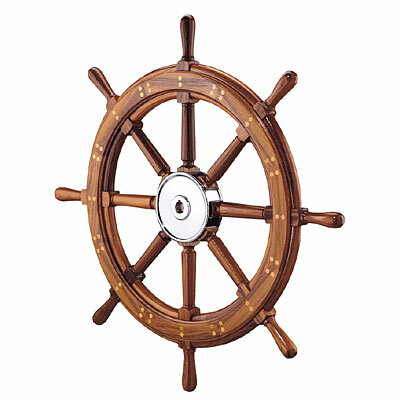 Edson Corporation is one of the oldest continuously operating businesses in Massachusetts and the United States, producing boat steering wheels, marine steering pedestals and manual bilge pumps. Founded in 1859 by Jacob Edson, the Edson Corporation designs and manufactures specialty marine hardware for both commercial and pleasure boats. 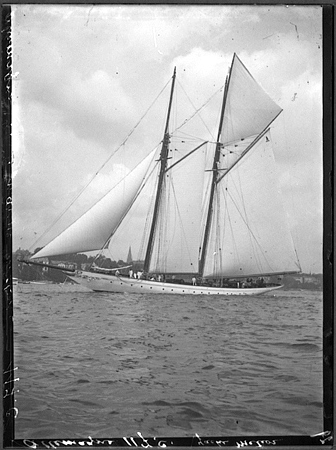 Edson’s first, and still produced, steering system, is the 1902 Meteor worm steering system for Kaiser Wilheim’s 161’ yacht “Meteor”. 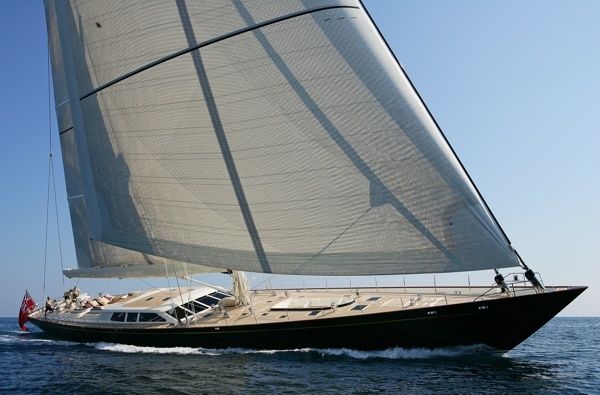 This famous yacht, with its rugged Edson steering gear was Germany’s unrealized entry in the America’s Cup race. Edson continued steering designs with Edson emergency steering systems being fitted to all WWI Hog Island freighters and Liberty ships. 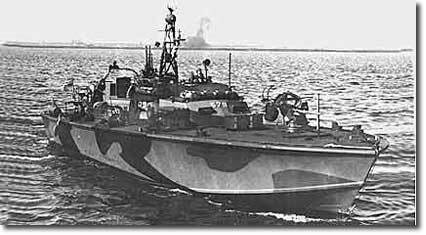 In WWII the famous Elco PT boats as well as other naval and merchant vessels are equipped with Edson emergency steering systems and Edson pumps. 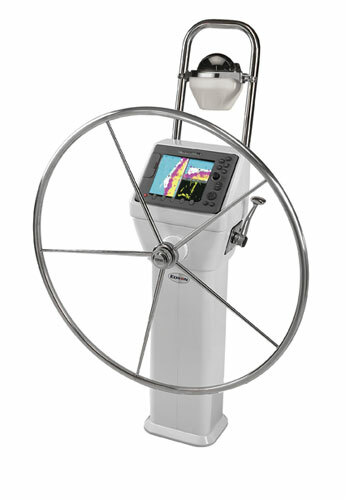 Steering systems were to give way to Edson steering pedestals on modern personal sailboats and offshore racing sailboats, from 18′ Catalina to 152′ Baltic, and beyond. 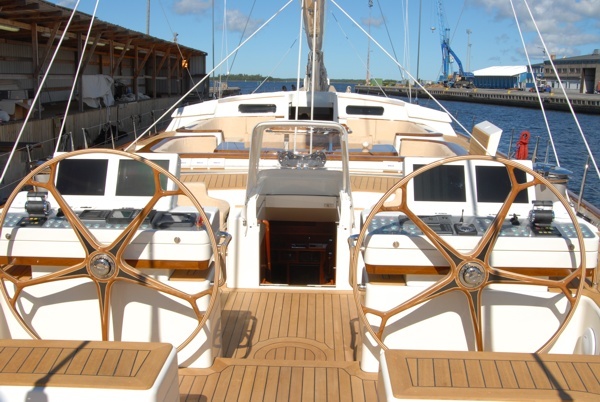 Edson installed the first steering system fitted to a fiberglass production sailboat in 1959. 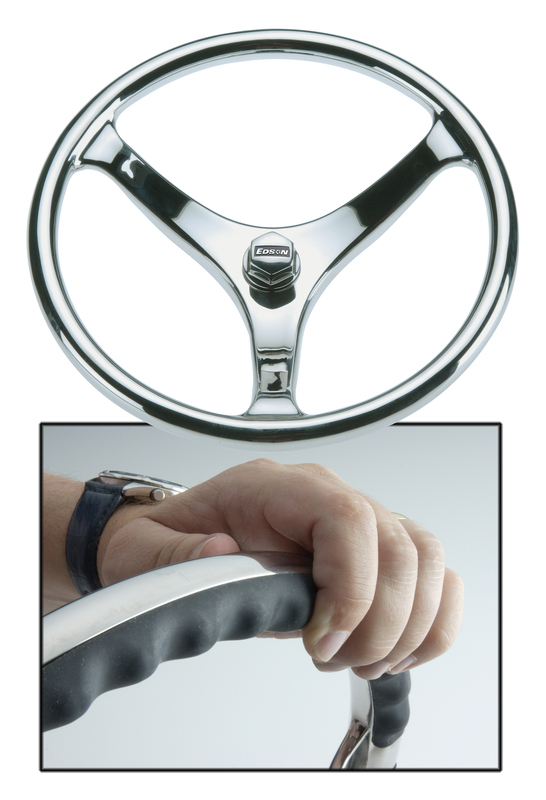 Edson Steering Pedestals lead the way in small sailboat steering for anything over 20′. 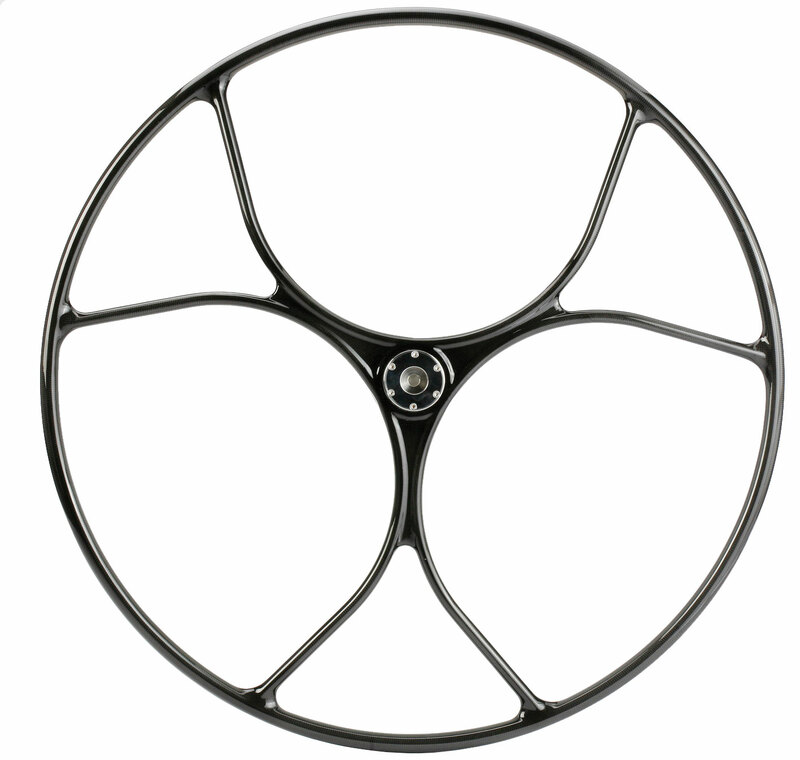 Edson builds a steering pedestal system for virually every production sailboat with the ability to fit to any rudder, cockpit, transom arrangement.